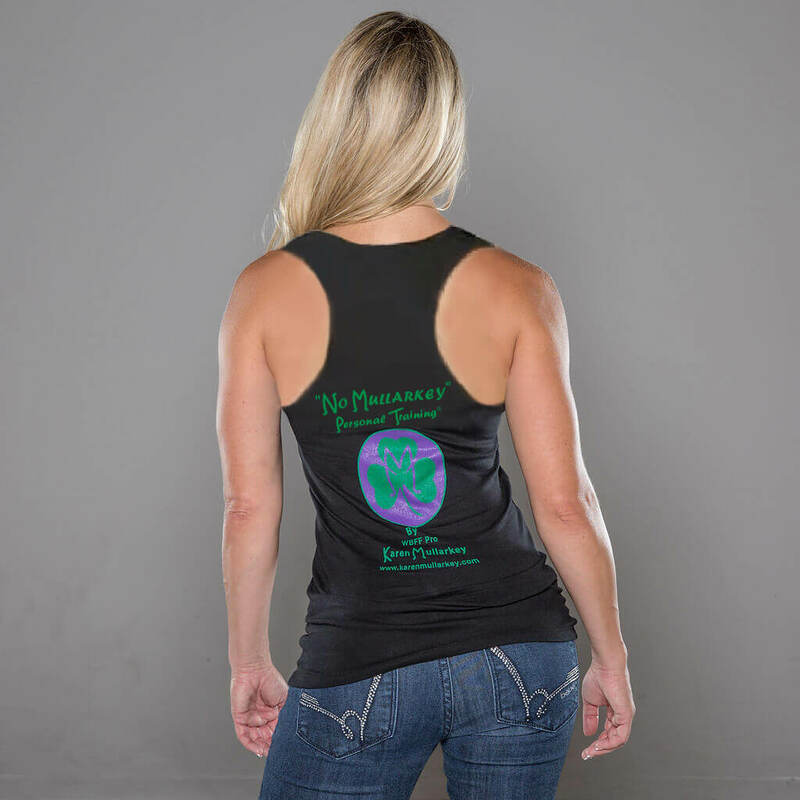 All products include the “No Mullarkey” Logo centered on the back. Centered in the front of the shirt reads…..Cancer is a Bunch of “Mullarkey”. 10% of all sales will be donated to Prostate Cancer Research (www.prostatecancerfoundation.org) in honor of my dear friend and mentor Gary Cruz. Gary sadly lost his battle with prostate cancer in March of 2018. He is gone, but definitely not forgotten! 57% combed ring-spun cotton/38% polyester/5% Spandex, 4.3 ounce Spandex jersey.